Richard Heaney is the Founder and MD of Elan Palma, a specialist property buying advisory agency in Mallorca. 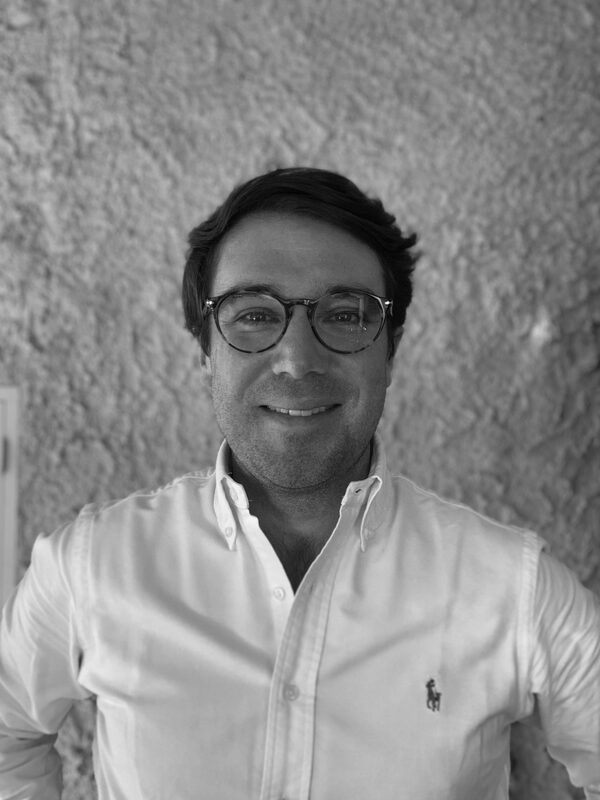 Richard relocated from the UK to Mallorca in 2013 and founded Elan Palma with the objective of providing private clients with an advanced and highly personal level of service. With a wealth of experience in advising high net worth clients on their personal and professional property investments Richard has built a no-nonsense reputation for securing the best properties, on and off the market, for his extensive client base.